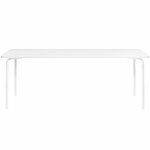 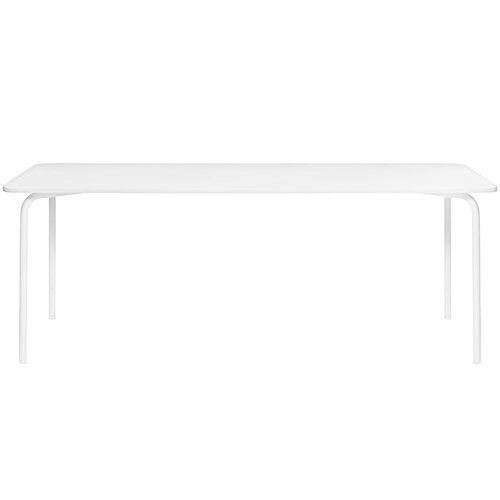 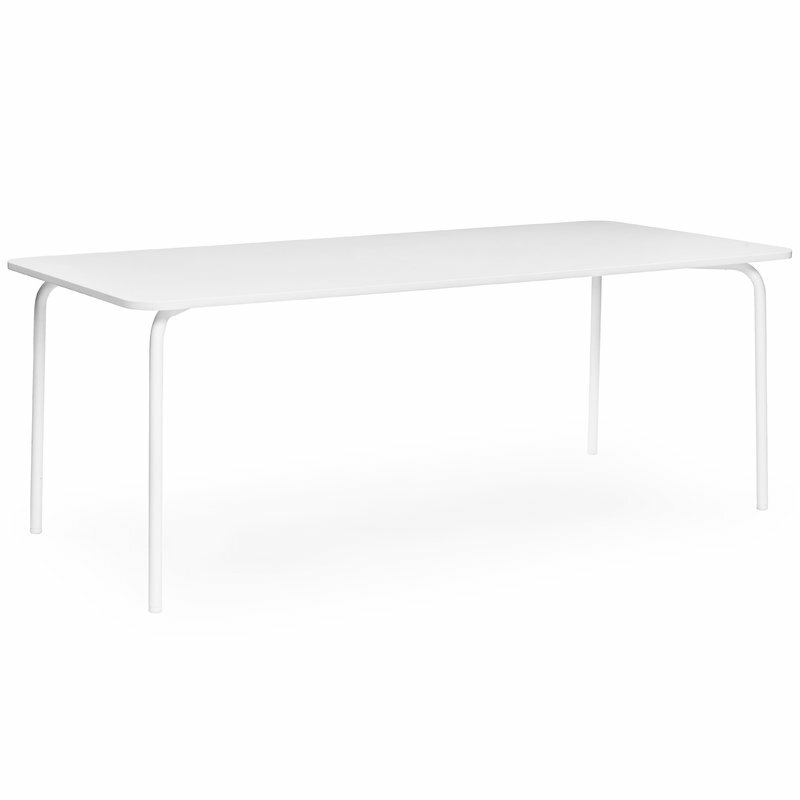 The minimalist appearance of Normann Copenhagen’s white My Table comes from the combination of powder-coated steel legs and large, laminated tabletop with rounded corners. Designed by Nicholai Wiig Hansen, My Table has a harmonic, carefully though out design, with all but the most necessary elements left out. 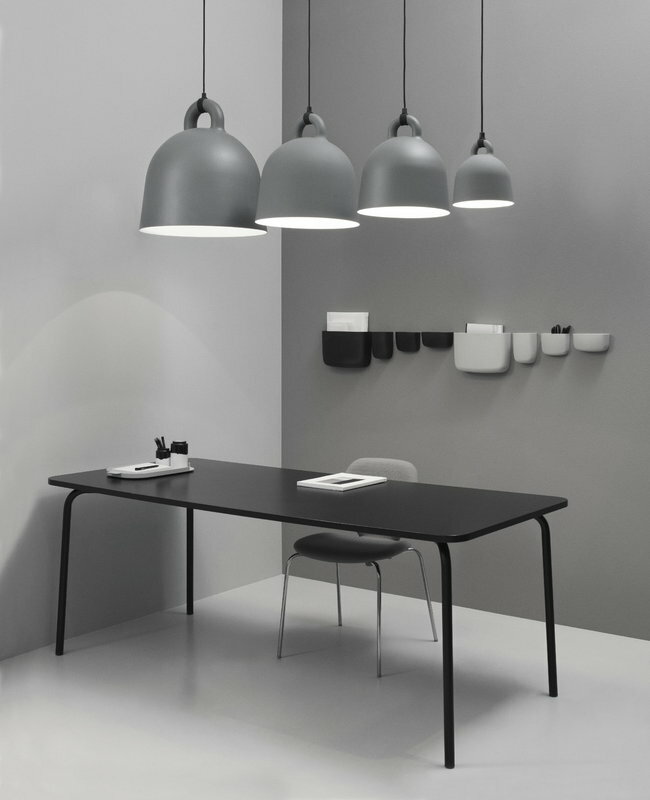 The tables from My Table collection fit perfectly to kitchens as well as offices and public spaces. 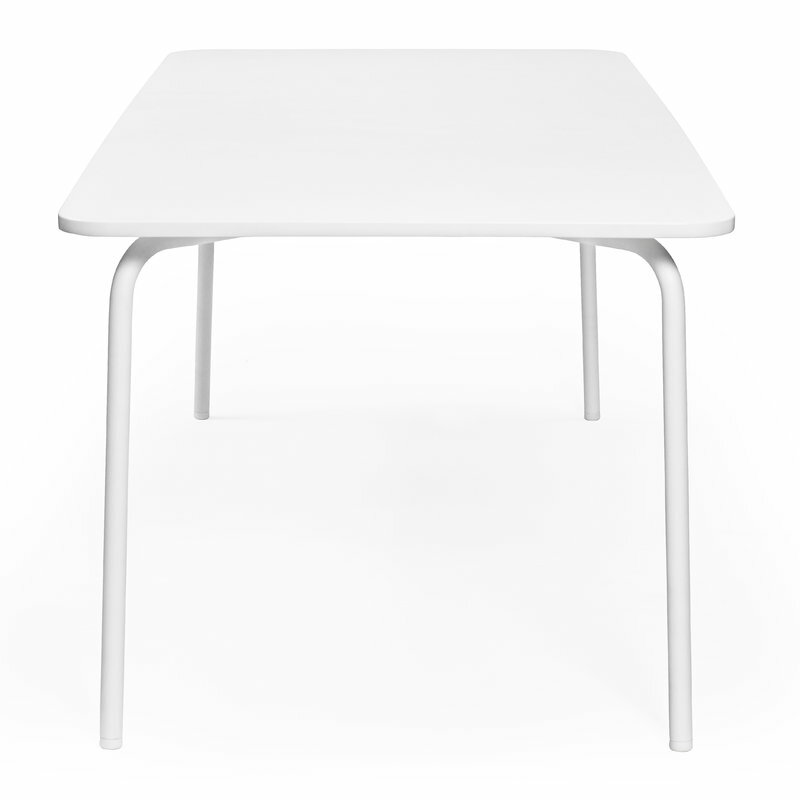 My Table matches seamlessly together with many kinds of chairs, and especially fine it combines with the chairs from Normann Copenhagen’s My Chair collection, also designed by Nicholai Wiig Hansen.